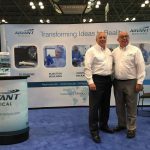 Here at Advant we are busy getting ready for a number of upcoming shows and events and least not preparing for the much anticipated Med in Ireland showcase. 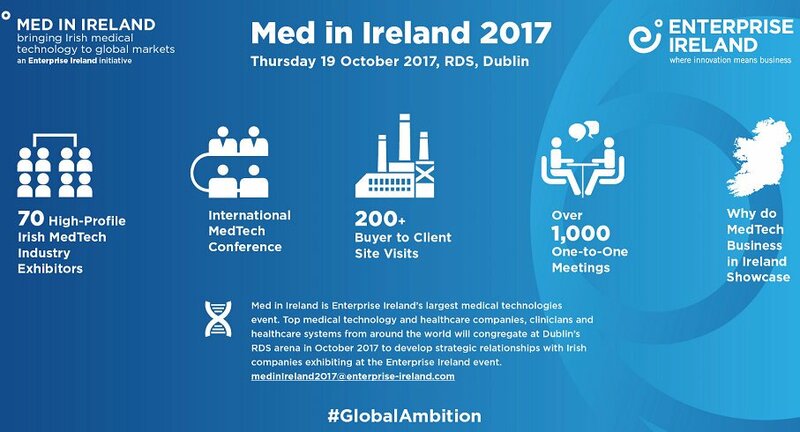 Med in Ireland is the country’s largest medical technology showcase featuring the entire spectrum of the Irish medical technologies sector. 70 indigenous Medical Technology companies from Ireland. Government agencies and academic institutions supporting the Irish MedTech sector. 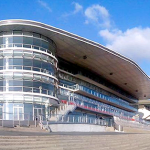 Over 250 international companies coming to meet Irish MedTech companies. High calibre Keynote speakers from organisations such as Boston Scientific, Medtronic, Numerof & Associates, The Dubai Health Authority and Partners Healthcare System. Senior executives from the largest MedTech companies in the world. If you’d like to set up a meeting with Adavnt during the event, please email info@advantmedical.com.